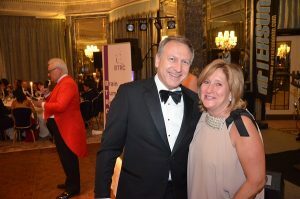 Home » Events » 14th Amber Ball – a great party! 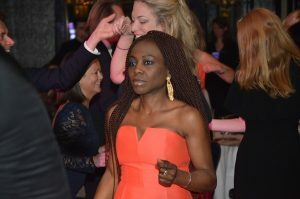 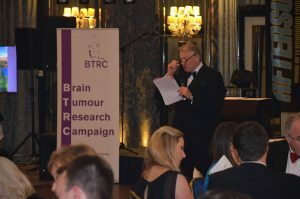 Two hundred guests partied the night away at BTRC’s main annual fundraising event, the Amber Ball 2017 at London’s Dorchester Hotel, on Friday 9th June. 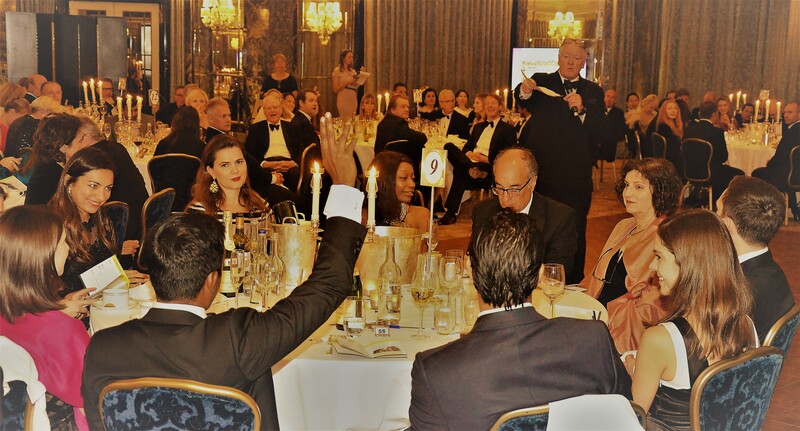 A champagne reception and a delicious 3 course dinner was followed by a lively auction, master-minded by Nick Bonham who auctioned lots including a 5 night safari at Sir Richard Branson’s exclusive camp in the Masai Maraa and a head and shoulders portrait by celebrated artist Christian Furr. 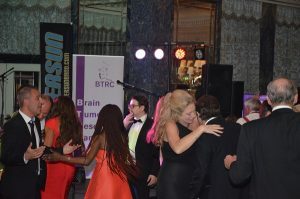 The raffle prizes, including a trip to beautiful Bali, were handed out by BTRC’s chairman Kevin O’Neill, then guests took to the floor, dancing to Aftersun whose rocking beat kept the dance floor packed until 1am. 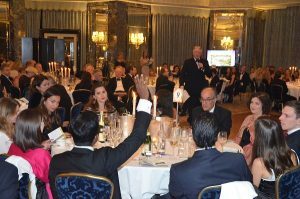 The total raised on the night was £40,000 – our heartfelt thanks to all who contributed in the success of the 14th Amber Ball! 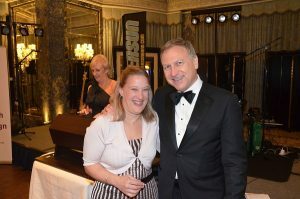 Photos of the guests were taken by Pellier Noir – guests can download and purchase their pictures in the on-line gallery.